1. 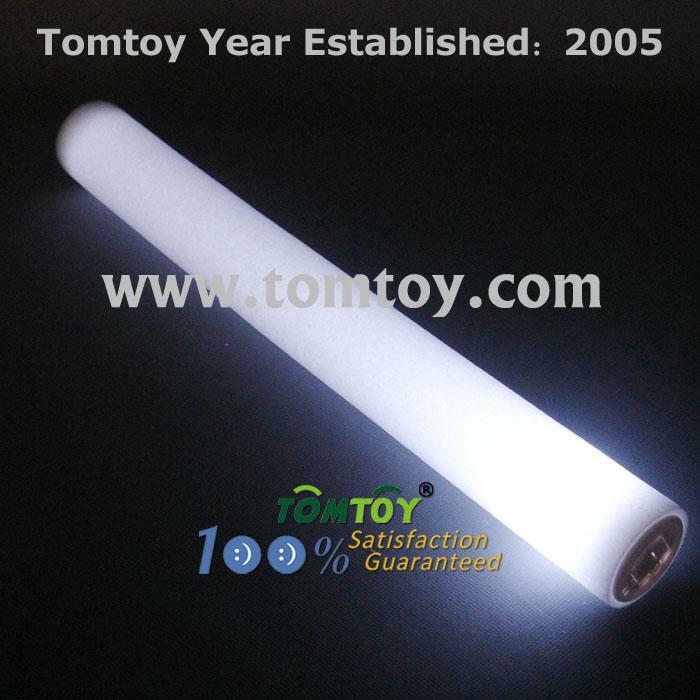 Our LED foam stick baton are the ultimate spirit item,and makes an awesome gift for many occasions. Especially for Festivals and party. 5. The batons has 3 different lighting options, including fast flash, slow flash and continuing flashing.